On today's episode, we welcome a super cool cryptocurrency advocate that is at the forefront of making the fast, private and blockchain governed cryptocurrency, DASH, a household name and a currency used daily by the masses. His name is Tao of Satoshi, the leader of DASH Nation and the face of CASH Alternative TV. 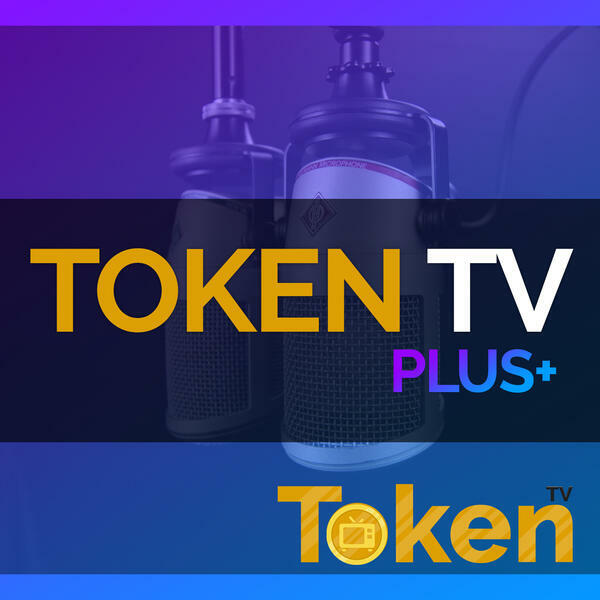 In this Episode 3 of Token TV Plus+, we discuss the cryptocurrency known as DASH, which enables instant, private payments online or in-store using its secure open-source platform hosted by thousands of users around the world.